Beat the heat and dine inside the Noblesville location and you’ll feel like you stepped back in time to an old-school ice cream parlor, serving up 36 flavors of hand dipped ice cream. Take your sweet treat to go and explore the historic (and photogenic) Noblesville square, lined with charming boutiques and antique shops. The Cicero location offers waterside views along Morse Reservoir. Locals’ flavor recommendation: Cookie dough, cookies and cream, birthday cake, moose tracks and orange pineapple. Bub’s was featured on Travel Channel’s “Man v. Food” for the Big Ugly one pound burger, but don’t forget the ice cream to put the cherry on top of your meal. Eat it in its purest form or mix it up, milkshake style. We know this is technically custard, but when it comes to dessert, do the technicalities really matter? This family-owned business has served up scoops to Fishers frozen treat fanatics since 1998. All the menu items are made from family recipes. The Old Custard Stand earned sweet recognition as one of Indianapolis Monthly’s “Best Ice Creams” in 2014. The Cincinnati favorite has crossed state lines and set up two shops in Hamilton County. The secret to the smooth, creamy dream in a cup or cone is the French pot process – Graeter’s ice cream is made in 2.5 gallon freezers, one gallon at a time. Don’t miss out on seasonal flavors. Locals’ flavor recommendation: Black raspberry chocolate chip, coconut chocolate chip and peach. 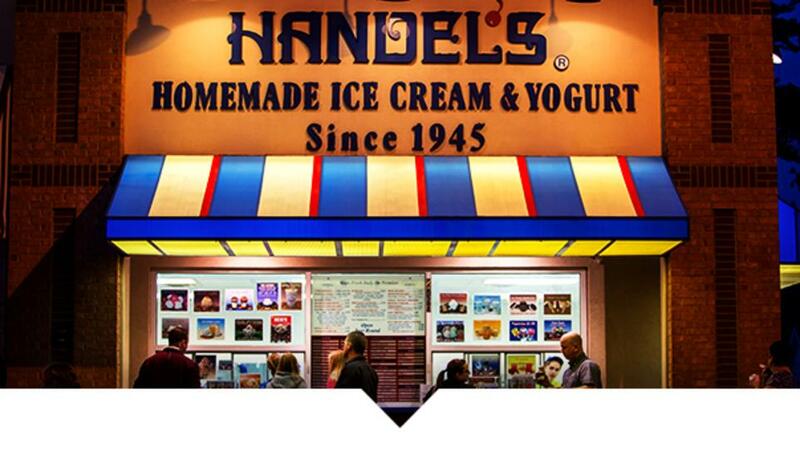 The sure sign of summer is a line around the block at either Handel’s location. The walk-up window is open year-round, but the busy season hits when the temperatures rise. Trust us when we say it’s worth the wait – ice cream is made on premise daily. 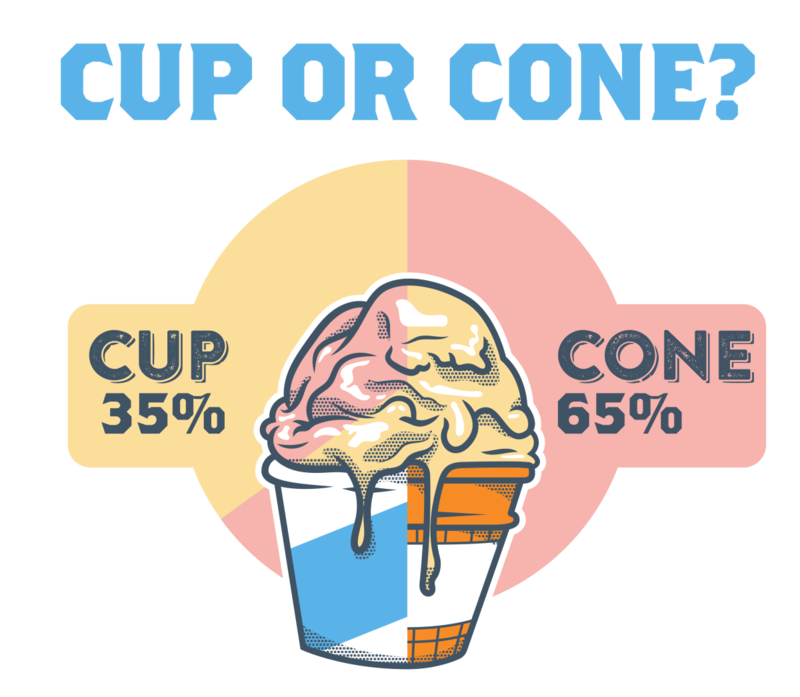 Fun fact: In a Twitter poll, our followers favored enjoying their ice cream in a cone (65%) vs. a cup (35%). Which ice cream shop is your favorite? Let us know in the comments below and make sure to follow us on Facebook, Twitter and Instagram for the scoop on all things Hamilton County, Indiana.